Be part of the vibrant startup community and help grow the digital ecosystem in Australia by hosting an event this October as part of Spark 2019. 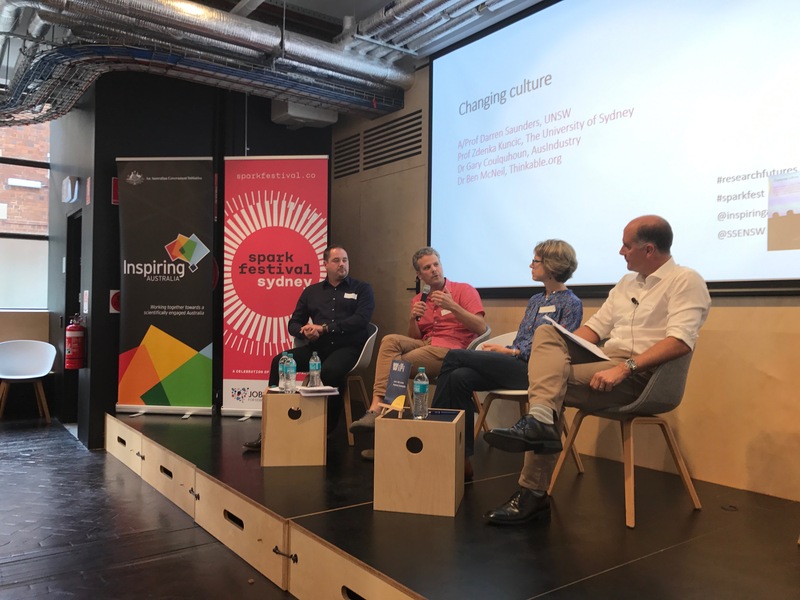 Last year, the third Spark Festival of Australian startups attracted over 13,000 attendees across more than 160 events, many of them about science and technology innovation. With 16 events held in regional NSW, the Spark Festival has grown to be the largest event in Australia for startups, innovators and entrepreneurs. The 2019 Spark Festival will run across NSW from October 10 to 27. Start planning now for how your organisation can be part of it by hosting an event. It’s easy to get involved and the benefits to your organisation include visibility, networking and the chance to share your ideas and experiences with a community of entrepreneurs. Check out the program from last year’s festival and get in touch via the contact page to express your interest in being involved. Spark Festival is the only event that brings together the people and organisations at the leading edge of digital disruption and augmentation, as well those looking to get themselves, their career and their organisations closer to that edge.